Correct. You really know your way around a palace! St. Petersburg, nicknamed the Venice of the north, is home to such beauty and history it feels like a fantasy in itself. 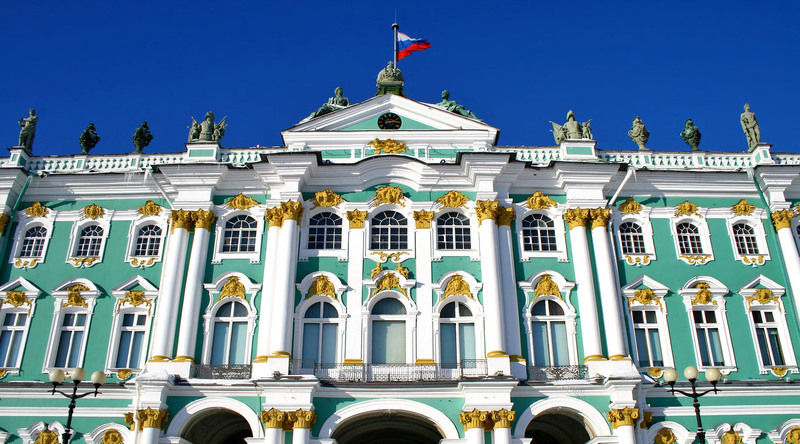 The breathtaking Winter Palace, besides being enormous and exquisite, is also home to The Hermitage, the oldest and largest museum in the world. Founded in 1764 by Catherine the Great, this enormous museum has so much to offer it could take days to explore. Good thing some of our Baltic voyages stop in St. Petersburg for two full days, so you won’t miss a thing. When you’re ready for a journey back in time, join us for an awe-inspiring look at the cities of the Baltic on our 12 Night Baltic & World Cup Voyage.